After transferring from the airport to your hotel, hike to El Junco Lagoon, a freshwater lake located in a collapsed caldera at 2,300 feet (700 meters) of altitude on the San Cristobal Island highlands. The lake and its surroundings comprise a beautiful Miconia forest landscape, where you can find frigate birds washing off salt from their wings, Darwin´s finches, and mocking birds. Continue on to La Galapaguera in Cerro Colorado, a new facility operated by the National Park to breed and protect the subspecies of giant turtles endemic to San Cristobal (Geochelone chathamensis). The day begins with a visit to Leon Dormido, the jagged remains of an old tuff cone and home to thousands of sea birds. 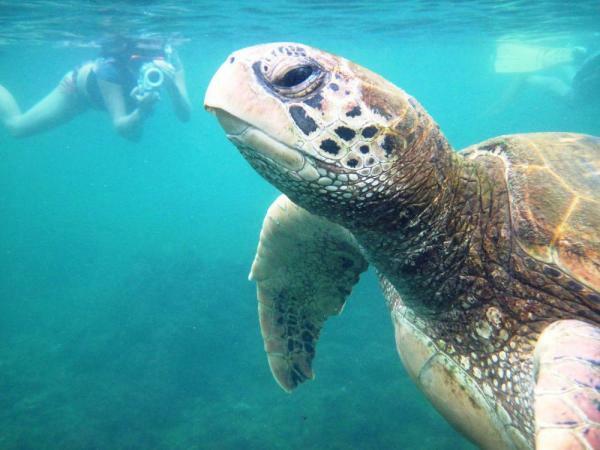 Enjoy excellent snorkelling; there is a good chance of seeing Galápagos sharks, eagle and golden rays, as well as dozens of species of tropical fish, clams, starfish, and marine invertebrates. If you are lucky, you may spot hammerhead and white-tipped sharks as well. From here, return to port and continue on a short hike up to Cerro de Las Tijeretas. Along the walk, your guide will explain to you about the native and endemic vegetation as well as the birds and lizards you are bound to see. 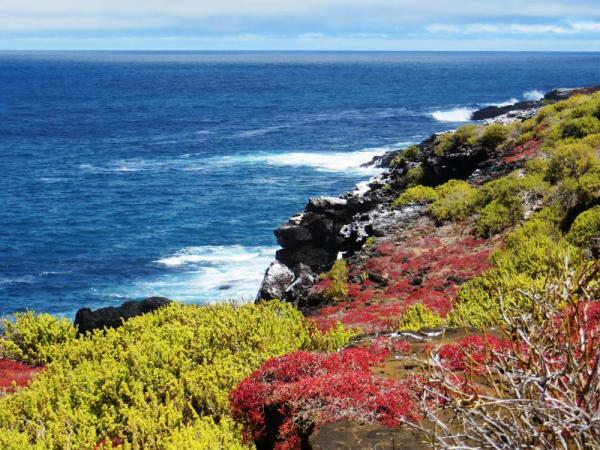 Tijeretas offers stunning views of both the land and the sea, and it is the point where Darwin first landed to the Galapagos. This cove offers some of the islands best snorkeling, as you will be surrounded by fish of every color, as well as sea lions and the occasional sea turtle. This is also a good spot to view sea cucumbers, sea anemones, sea urchins and other marine invertebrates. After breakfast, take a small, plane from San Cristobal to Isabela Island. Isabela is the largest island in the archipelago, formed by 5 shield volcanoes: Alcedo, Cerro Azul, Darwin, Sierra Negra, and Wolf. Four of these volcanoes remain active, making this island one of the most volcanically active places on Earth. 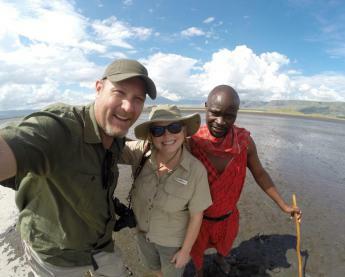 After the check in, you cross the wetlands and reach beautiful sandy beaches, pink lagoons and amazing photography until your reach El Estero. In the afternoon, take a walk through mangrove trails, passing manzanillo´s trees and other native plants. Your ride continues around the salty lakes that are home to the beautiful giant pink flamingos. We arrive to the Arnaldo Tupiza Giant Tortoises Breeding Center and learn about how the Galapagos Park has invested years of research and dedicated patience to the recovery of these giant creatures, promoting their slow population growth, finally return to our hotel for a delicious dinner. Overnight in Puerto Villamil. 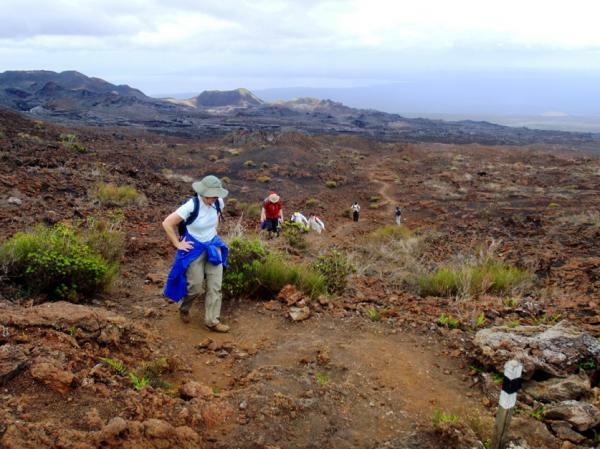 Begin your day with a 6-mile hike to the very rim of the Sierra Negra volcano. The view from this 6x5 mile-wide caldera is sensational. During your hike you have a good chance of seeing Galapagos hawks, short-eared owls, finches and flycatchers. 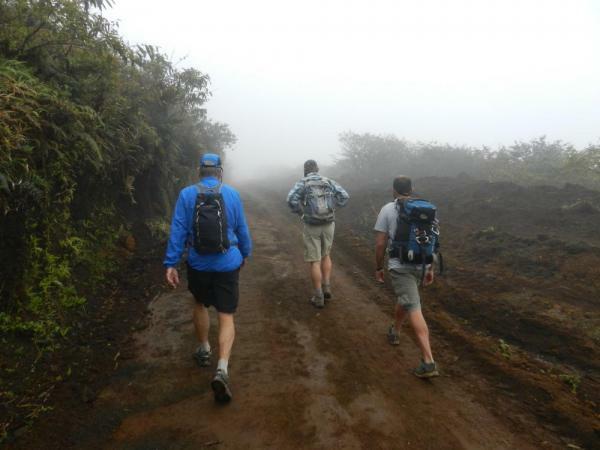 Hike along a magnificent path through the cloud forest where you can see on one side the farms and crops and on the other the protected area of the Galapagos National Park. After spending your day in this volcanic terrain, return to town to spend our last afternoon on Isabela and relaxing on the beach. Tonight well spend your last evening in this quiet port town before saying farewell to the Enchanted Islands in the morning. After a satisfying breakfast, go to Santa Cruz Island. Along the way, we keep a lookout for whales and dolphins. Hike into the amazing Santa Cruz cloudforest. Reaching Cerro Crocker, the highest summit on the island, we'll search the area for unique vegetation like the vermilion flycatcher. 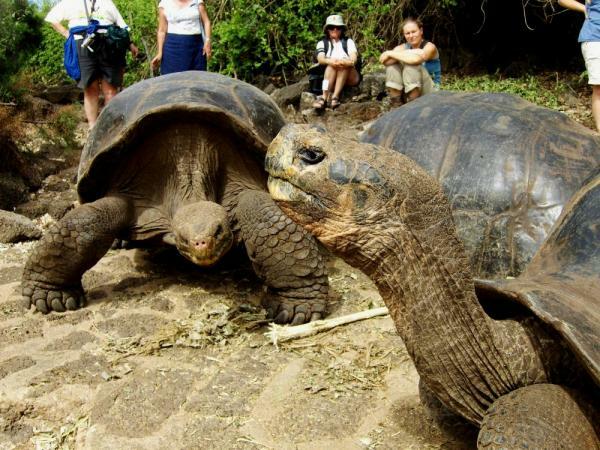 There's also an excellent chance that we'll encounter more Galapagos tortoises. Drive to the highlands and hike through El Chato Tortoise Reserve. Along with the gentle giants you're likely to also come across pintail ducks, egrets, flycatchers, finches and frigate birds. Continue your exploration of the islands as we venture into lava caves and unique volcanic tunnel formations. Stop for lunch before taking an easy hike to the white sandy beaches of Tortuga Bay. This serene area is named for the sea turtles that frequent the beach to lay their eggs. Spend a relaxing afternoon enjoying the enchanting wildlife. 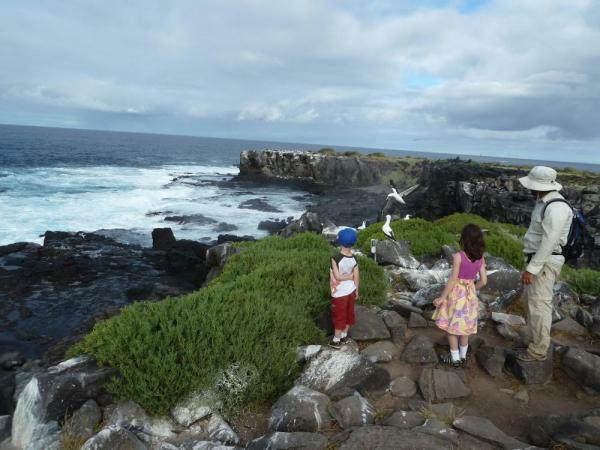 Don't forget your binoculars there is plenty of pelicans, finches, doves, and marine iguanas to view. This morning visit the Charles Darwin Research Station to learn about conservation and management projects in the archipelago. Take a transfer to Baltra to catch your return flight back to the mainland. Hotel Silberstein is located in Puerto Ayora on the Island of Santa Cruz, five minutes walk to Charles Darwin Scientific Station and 50 Mts. to the sea. Coming by air from Quito or Guayaquil to Baltra Island airport, the passengers will take the bus to Itabaca Channel which is crossed by a ferry to the north of Santa Cruz Island. The Isla Sol hotel has 14 room. Each room is spacious, immaculate, and secure, and comes with air conditioning and a bar - the perfect place to enjoy your Galapagos tour! The Angermeyer Waterfront Inn is a first class Galapagos hotel built using natural materials to create a unique atmosphere and the feeling of being close to nature. Located on Santa Cruz Island, the Angermeyer Inn boasts 21 fully equipped rooms along with the historical significance of the Angermeyer legacy. Casita de la Playa is a beautiful, 12-room hotel located near the beach and Isabela's quaint town square. This "Little Beach House" makes for an authentic and unforgettable Galapagos getaway. Volcano Hotel is perhaps the best way to explore the Galapagos in style, with its bright, modern, three-story layout that offers excellent views of the ocean. Iguana Crossing is an innovative hotel located on the scarcely populated Isabela Island. Situated between extensive white beaches and a wild-life filled lagoon, this oceanfront hotel offers guests 12 fully equipped rooms with superior service. 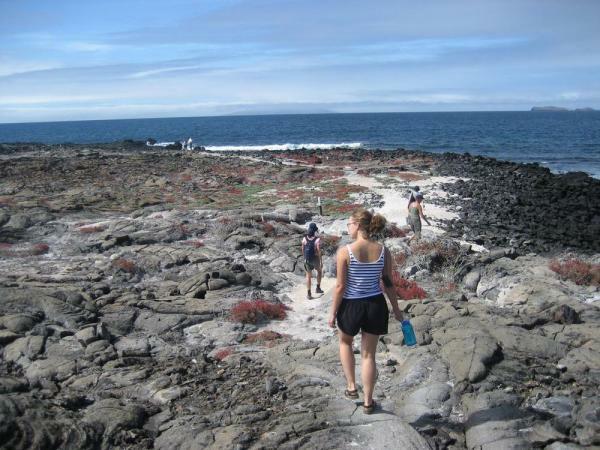 Explore the most remote, picturesque town in the Galapagos, Puerto Villamil on the Island of Isabela in Western Galapagos. Eugenia Hotel provides its distinguished guests service and accommodations of the best quality. You can choose from Eugenia's King-bedded or Double-bedded rooms. 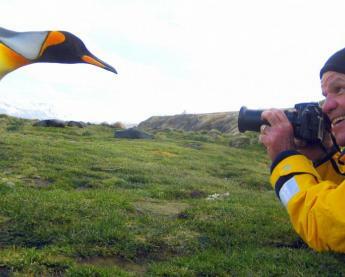 It is the perfect place to begin an Ecuador tour or Galapagos Cruise. Stay in the Wyndham Quito Airport hotel, a convenient hotel option in Quito located near the Mariscal Sucre International Airport. 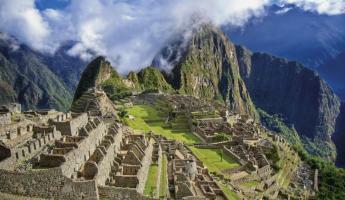 Begin your Ecuador or Galapagos adventure with a comfortable stay at the Wyndham Quito Airport hotel. 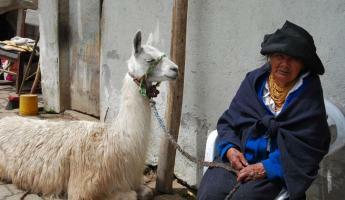 Hotel Illa offers a unique cultural experience for guests in Quito’s warmest and most welcoming traditional neighborhood. Something beyond bricks and mortar, beds and breakfasts. San Marcos it’s the perfect setting for your experience hotel. Located on San Cristobal Island, the Hotel Cabanas Pimampiro is close to the Centre of Puerto Baquerizo Moreno. This Galapagos hotel offers suites and cabins that are great for family and friends. It is also close to nearby beaches, restaurants and souvenir shops that you can explore during your stay. Casa Opuntia is a first class hotel located in a beautiful water front property in San Cristobal Island, Galapagos. The hotel has been recently refurbished and named after the endemic "Opuntia" cacti featured in the gardens of the Mediterranean style property. 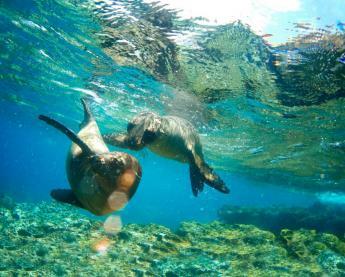 Its a great place to start your Galapagos tour! Enjoy your stay in this charming comfortable hotel and feel the warmth of the Ecuatorian culture in the friendly and welcoming environment. Hotel Miconia is the best place to start your lifetime experience on Galapagos Island. With 15 room options and an excellent on site restaurant, enjoy your stay at the Hotel Miconia. 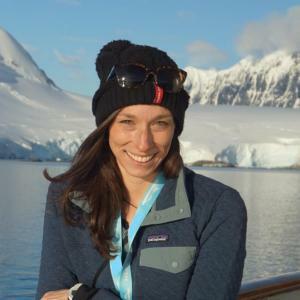 San Cristobal Island, also called Chatham Island, is home of the oldest settlement in the islands and claims some of the most spectacular landscapes in the islands. Cloudforests in the highlands are a perfect habitat for giant tortoises, and Punta Pitt is one of the only places to see red-footed boobies. Please note: For departures between December 15 - January 5, internal flights must be paid at the time of booking.